US Liner Company is a leading manufacturer of advanced, thermoplastic composite solutions for a broad range of applications in new and diverse markets. Our expanding range of glass-reinforced polypropylene composite materials have set the industry standard for toughness and durability in applications throughout industry worldwide. Worldwide, thermoplastic composite materials from US Liner set the standard for durability and performance. 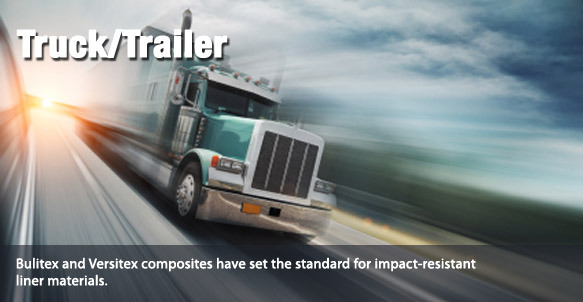 Throughout industry, US Liner's diverse line of engineered polypropylene composite materials continues to set new benchmarks for versatility and durability. 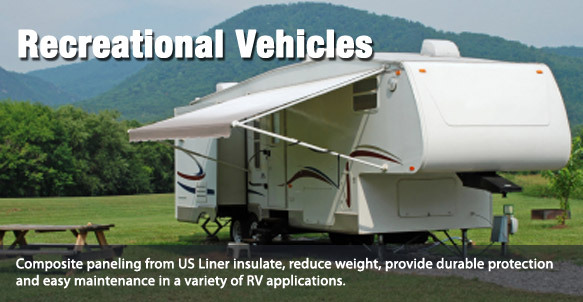 Manufacturers turn to US Liner's application development and manufacturing team to provide materials solutions providing exceptional durability, wear and impact resistance, weight savings and protection from moisture and chemical intrusion. 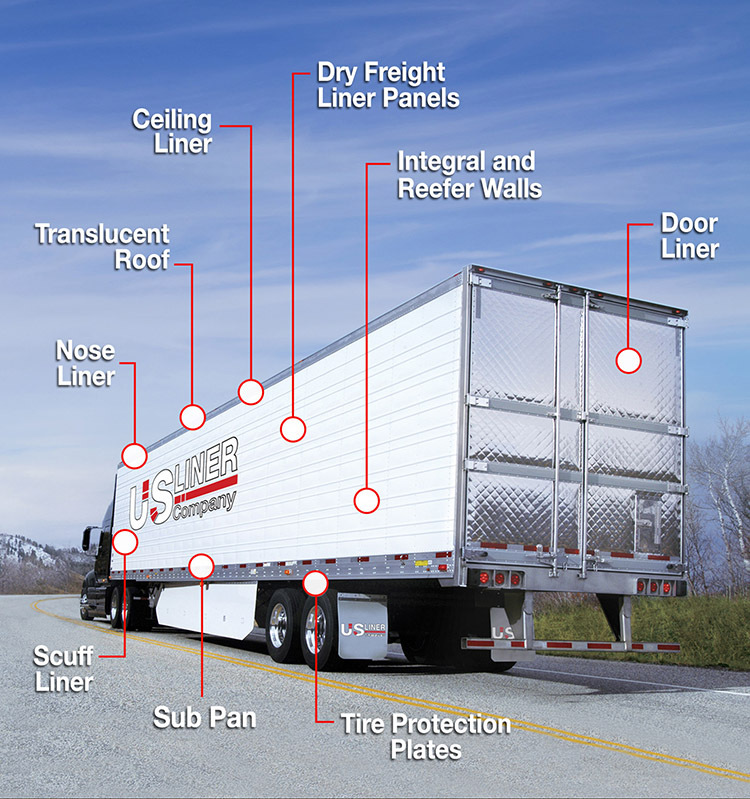 Our diverse product line is found throughout the truck/trailer industry, public transit vehicles, automotive, container and storage and military applications. 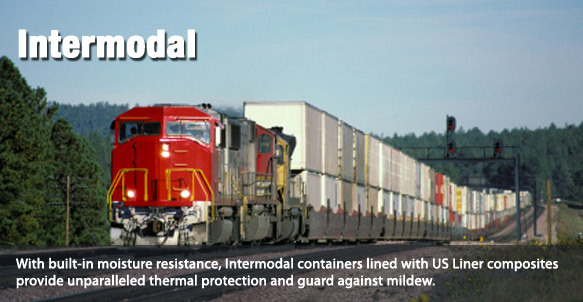 US Liner materials can be molded into custom shapes, including luggage and cargo containers and under-hood automotive applications, such as air ducts. 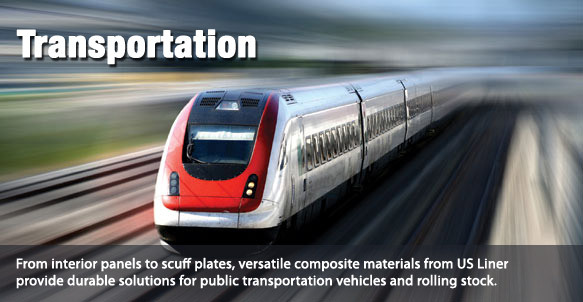 To learn how US Liner composites can help solve your design-related problems, contact us at 1-800-USLINER (875-4637).